LA Cash for Gold™; Precious metals testing process. The best way to evaluate your items is to bring them into our location so that we may accurately test each item out. During the process, we will give you the knowledge needed to sell your precious metal for the right price. 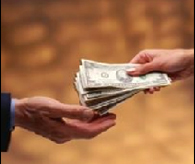 Each LA Cash for Gold™ employee is trained by the owner himself. The owner of the company has over 15 years of experience in the jewelry manufacturing industry and is a 3rd generation master jeweler. Our Staff has the most on hands training and experience in the industry to determine whether or not the metal holds value. 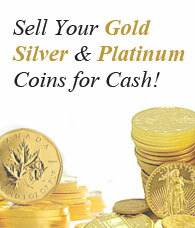 Visit National Gold Market.com Send Your Gold, Silver, Platinum to us with our Prepaid FedEx Express Lable. Using Fed Express it's easy to sell your gold, Silver, Platinum & Diamond to the Nations most transparent buyer!